The victim of a sexual assault had hoped to see her attacker sent away to jail tomorrow. Instead, her attacker is now looking to get his case thrown out. 38-year-old Ryan Hartman was convicted of sexual assault twice. This was to be the fourth and final time, his victim thought, that she would face him in court. She says she is floored by the turn of events. 38-year-old Ryan Hartman was convicted of sexual assault after an attack at a house party in Oxford Mills in 2011. He appealed that conviction based on a defence called "sexsomnia,” claiming he had been sleeping when raped her. In November, a Brockville judge rejected that defence and found him guilty a second time. 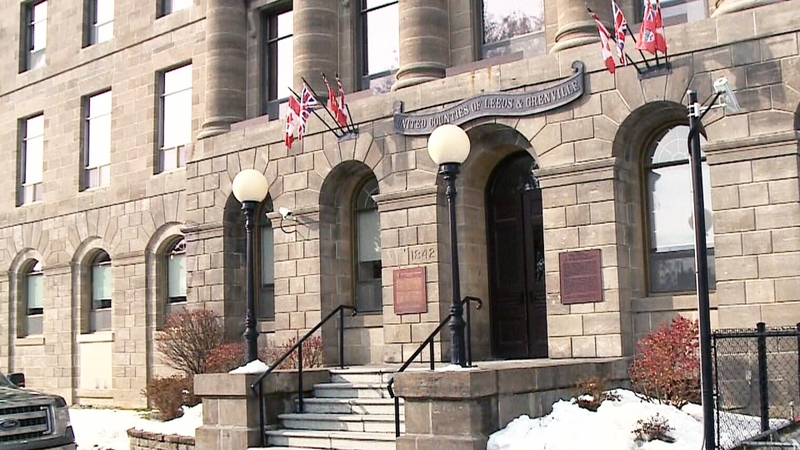 He was supposed to be sentenced on Thursday in Brockville. His victim, now 30, got word over the weekend that Hartman was looking to use the "Jordan" ruling, under Section 119(b) of the Charter of Rights and Freedoms, claiming his right to a fair trial in a reasonable time had been violated. The victim now wants to know what her rights are. Her identity is protected under a publication ban. She was in the process of writing a victim impact statement when she learned of the application to stay the proceedings. She says it shows Hartman has no remorse whatsoever.